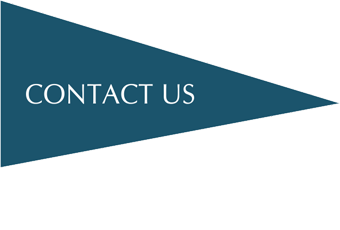 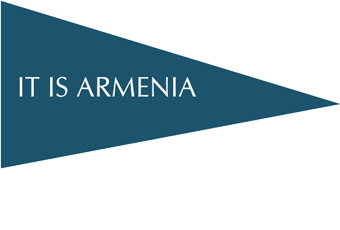 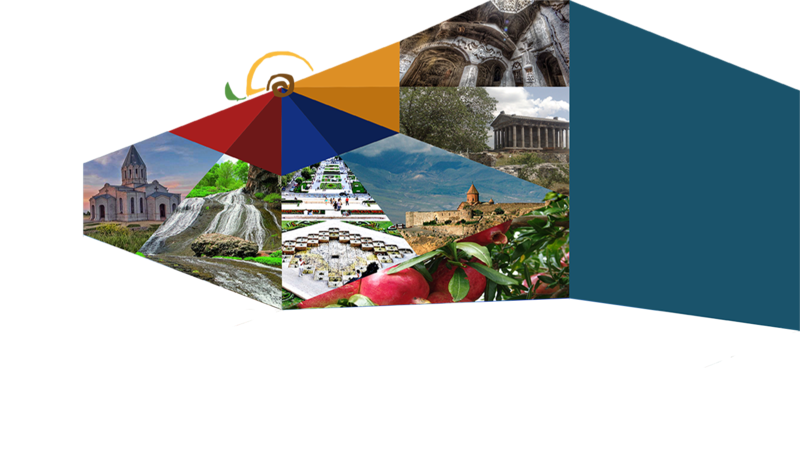 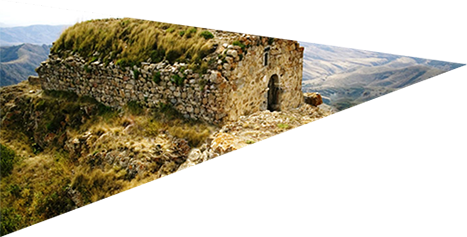 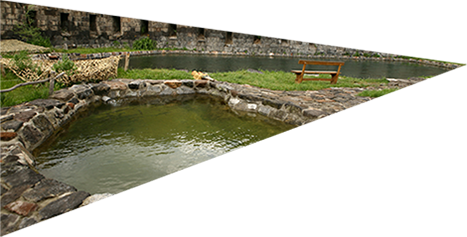 - Armenia: Discover the ancient country in a new way. 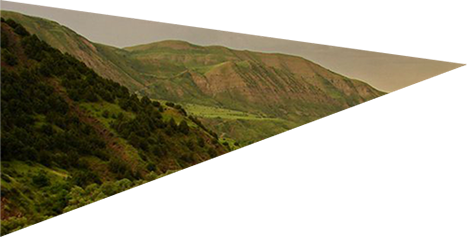 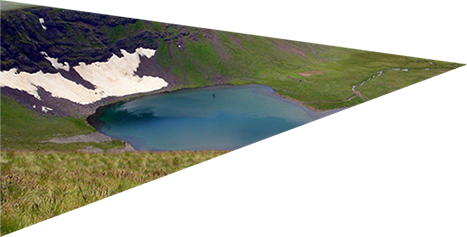 - Armenia – Inspiring and multicolor country. 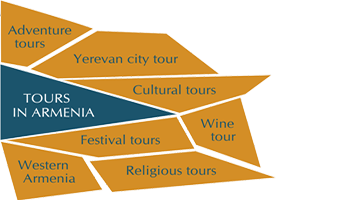 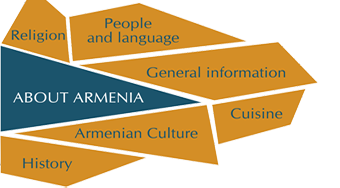 - Armenia – the cradle of civilization.